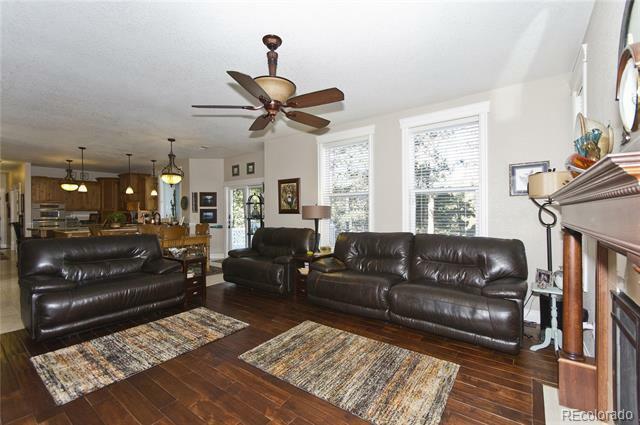 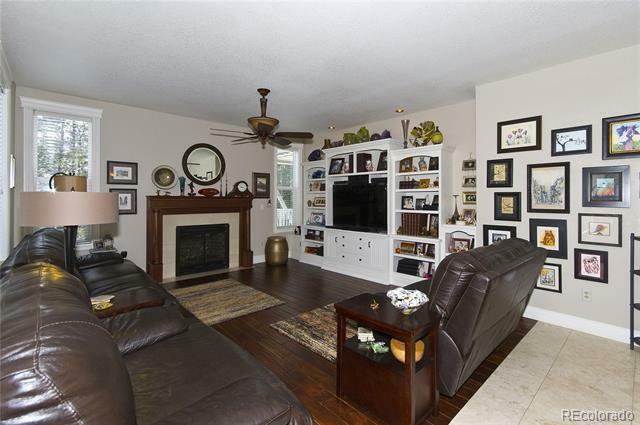 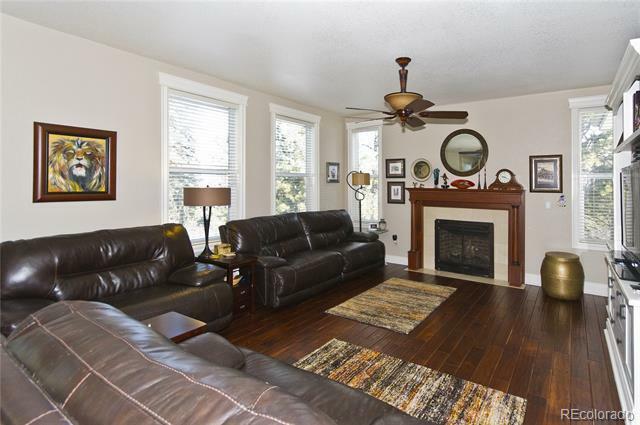 Gorgeous traditional styled home w large rooms & tons of private space! 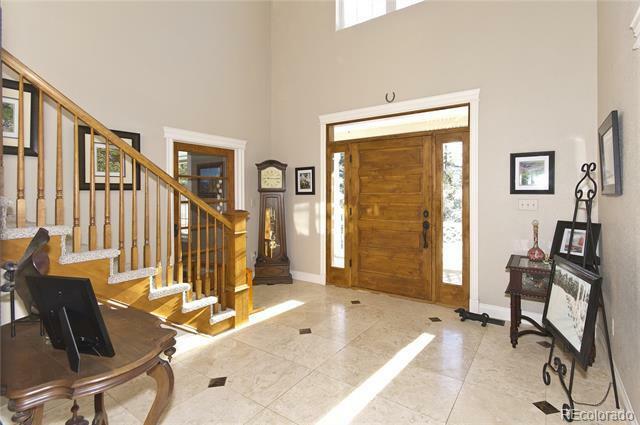 Vaulted & high ceilings, milled wood & os tile floors, custom trim, 5-panel period doors & antique hardware. 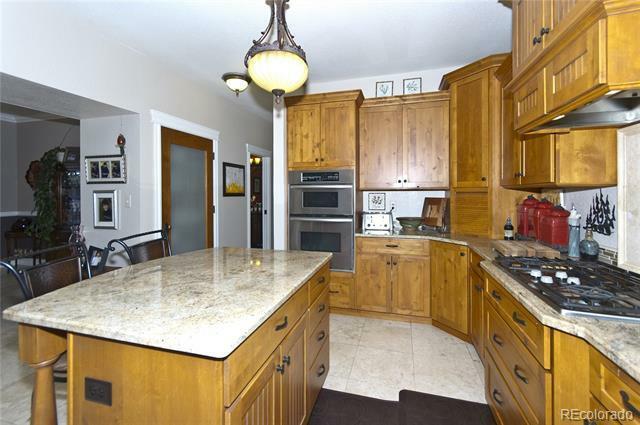 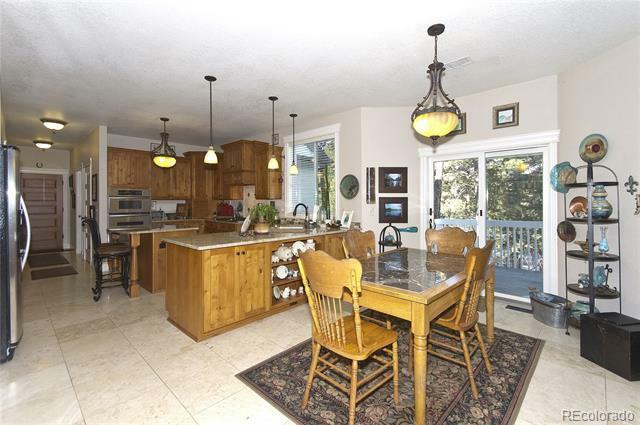 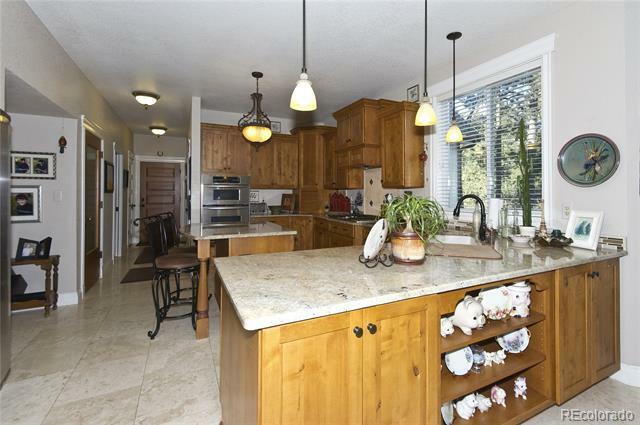 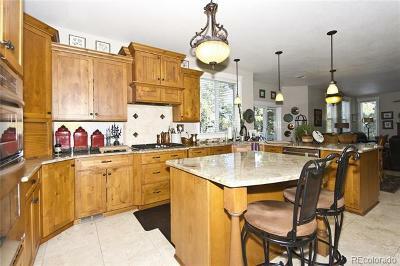 Kitchen w high quality cabinets, granite & stainless, island/eating bar, pantry, walkout to deck. 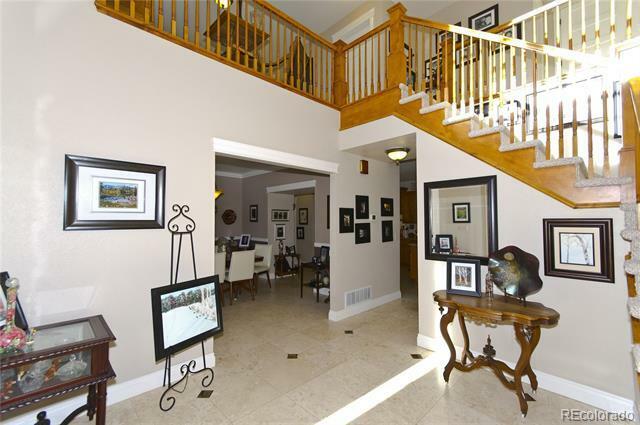 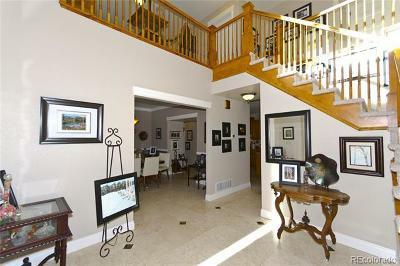 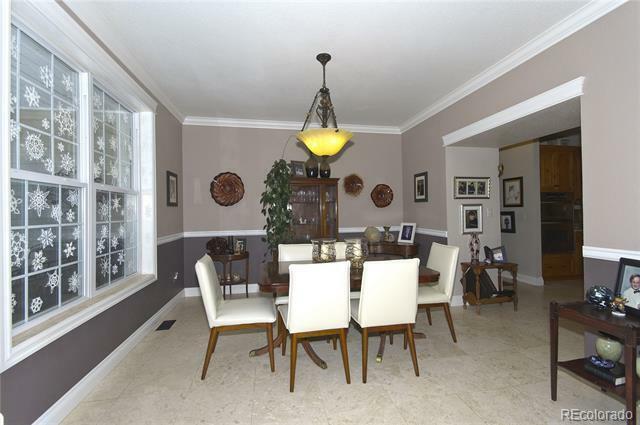 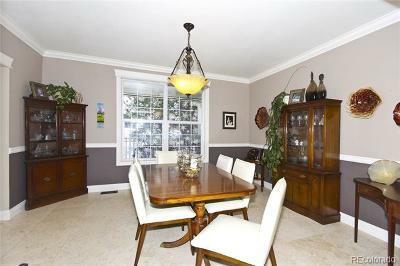 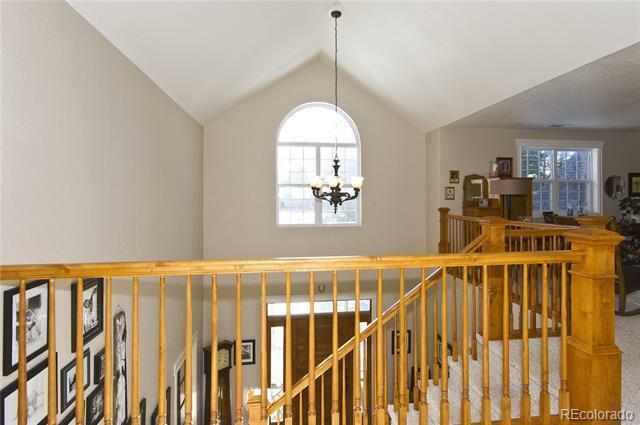 Formal Dining Room off 2-story entry Foyer w open stairs, upper Landing w Loft/Study. 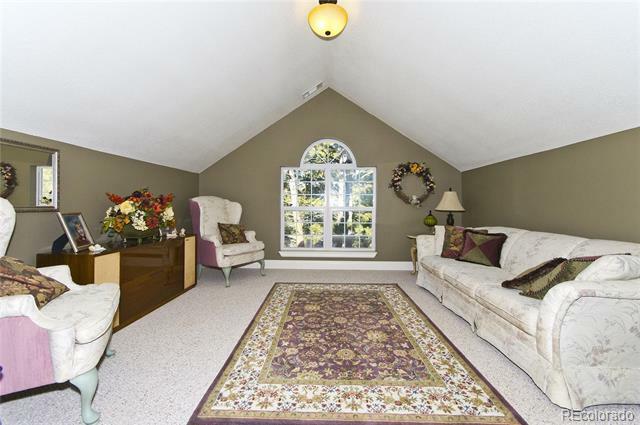 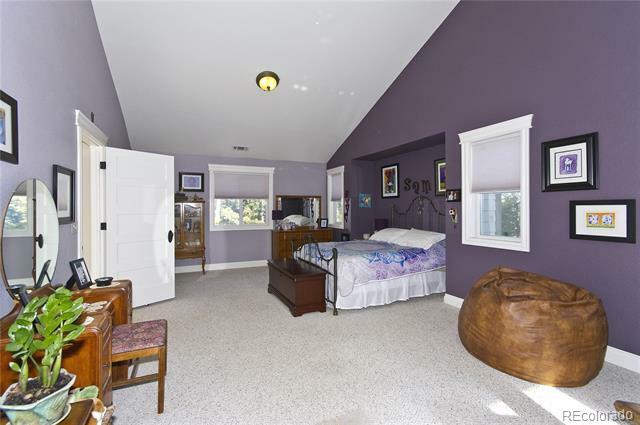 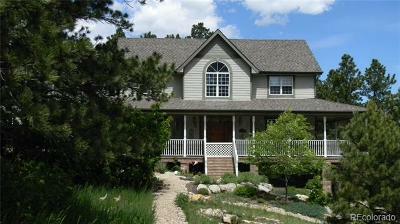 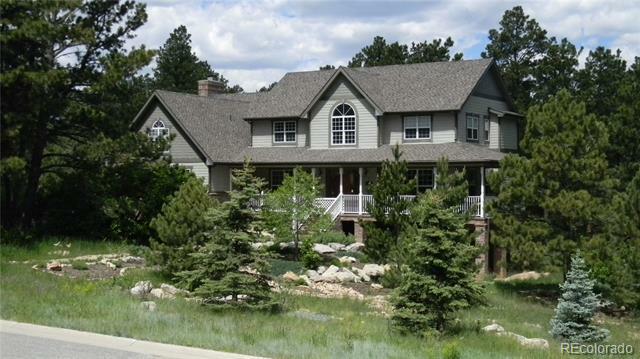 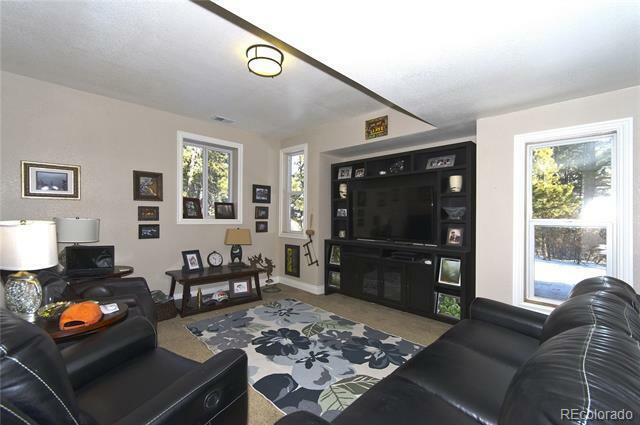 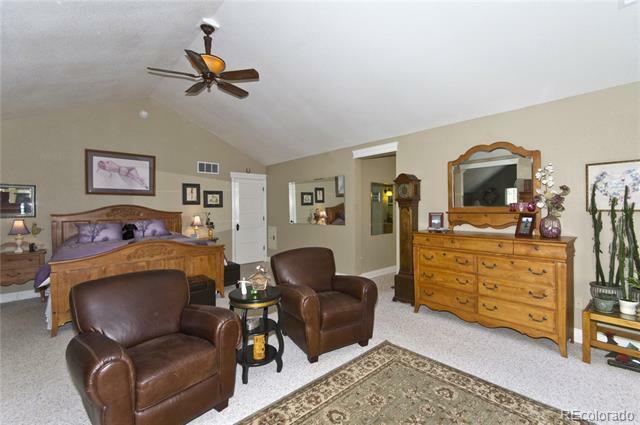 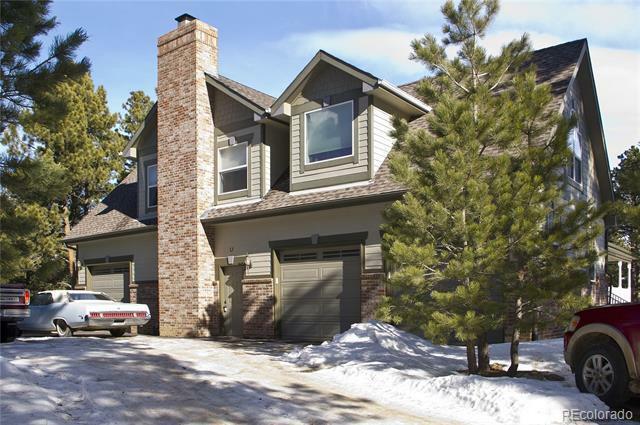 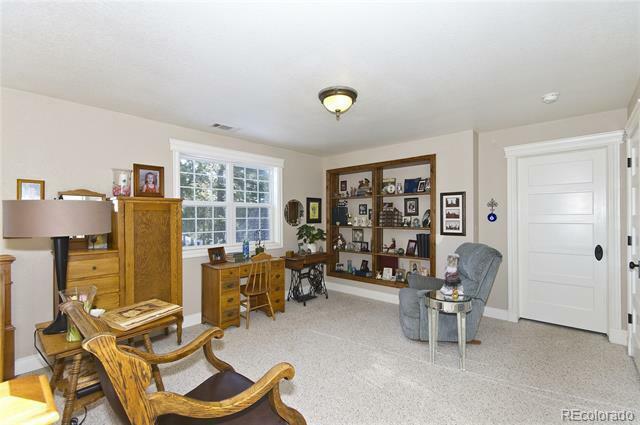 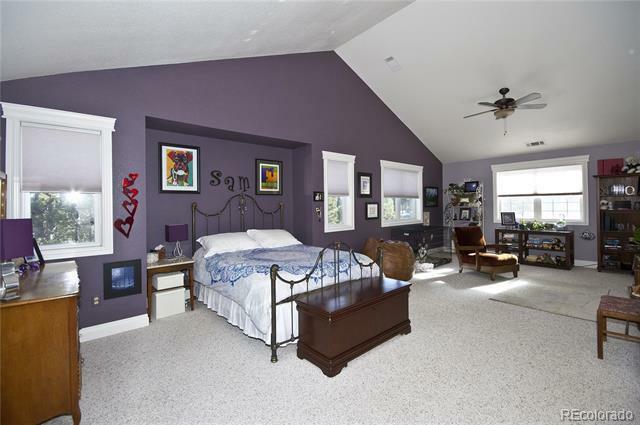 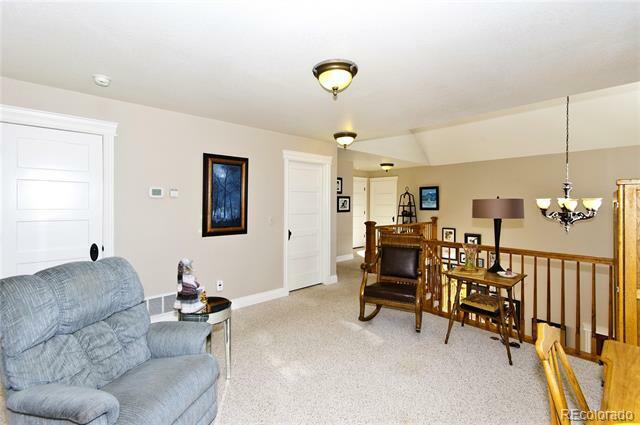 Spacious vaulted Master Suite w gas fp & sitting area, plus huge private den/study. 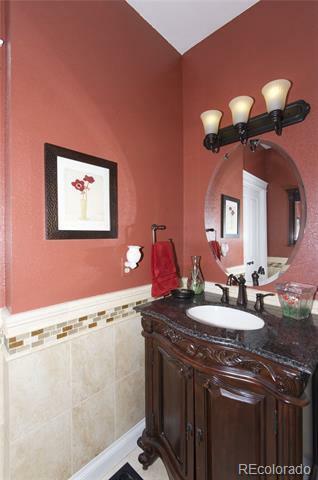 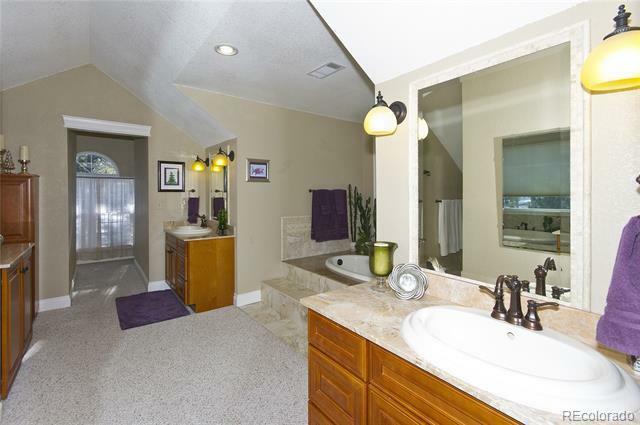 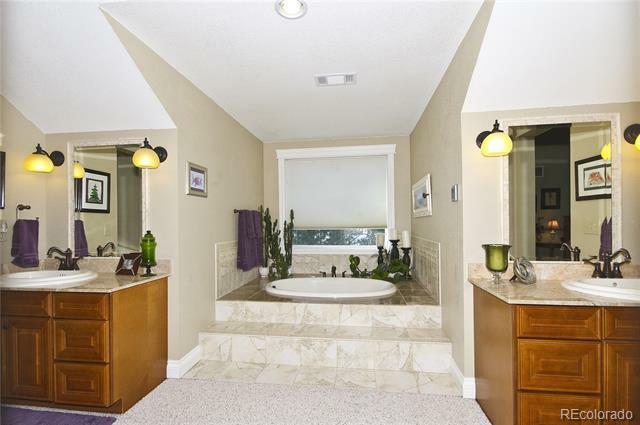 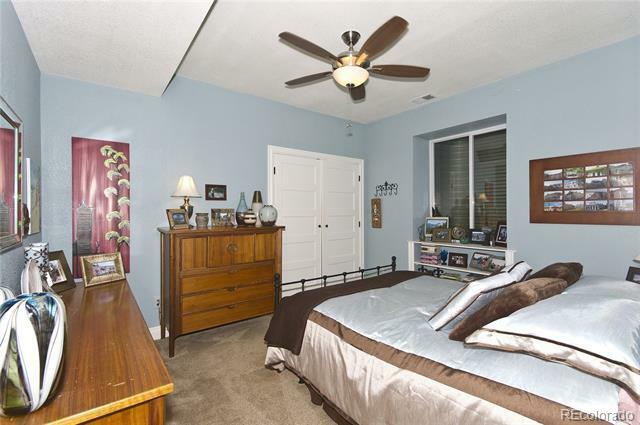 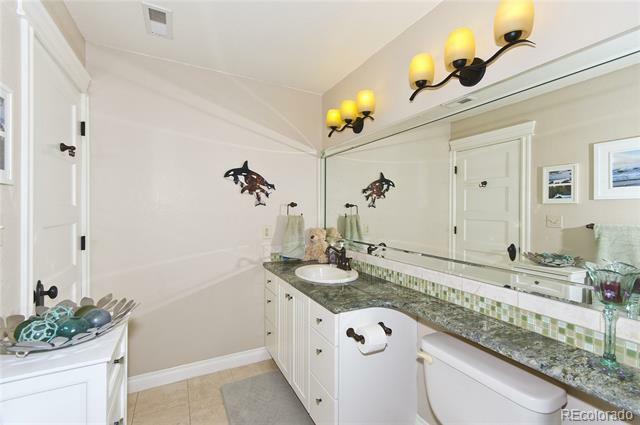 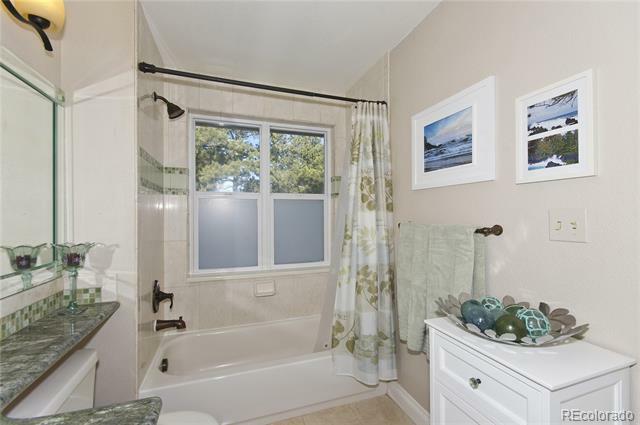 Adjacent Master Bath Suite w sep vanities & walk-in closets, soaking tub, walk-in tile shower. 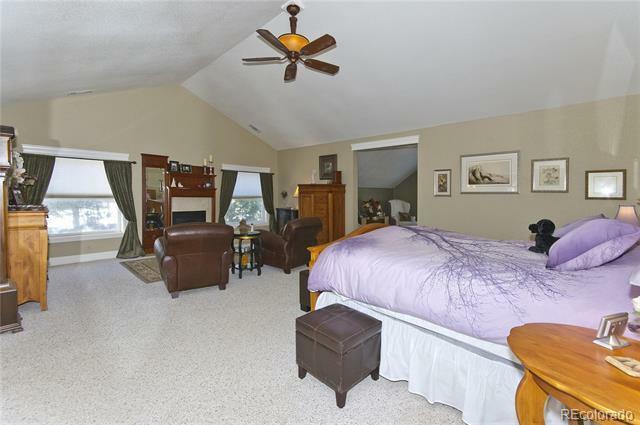 Two other Bedrooms upstairs, one huge & vaulted. 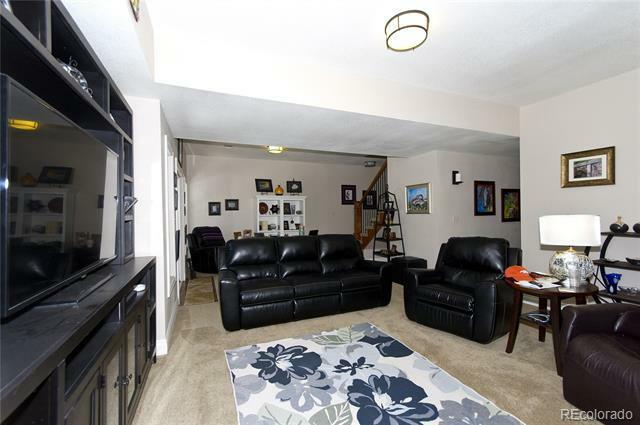 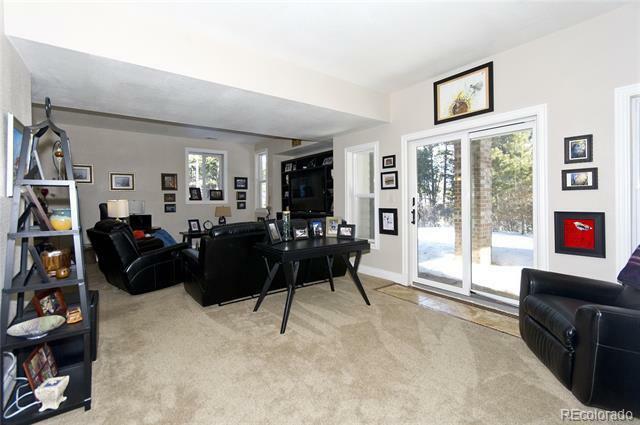 Walkout Lower Lvl Fam Room, entertainment area, Bedroom, Full Bath. Wraparound country style deck, amazing 3-Car Garage w tons of workspace & storage. 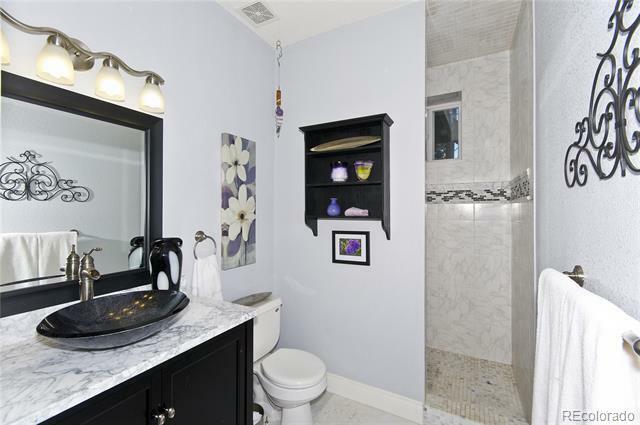 2 furnaces, tankless Rinnai dwh. 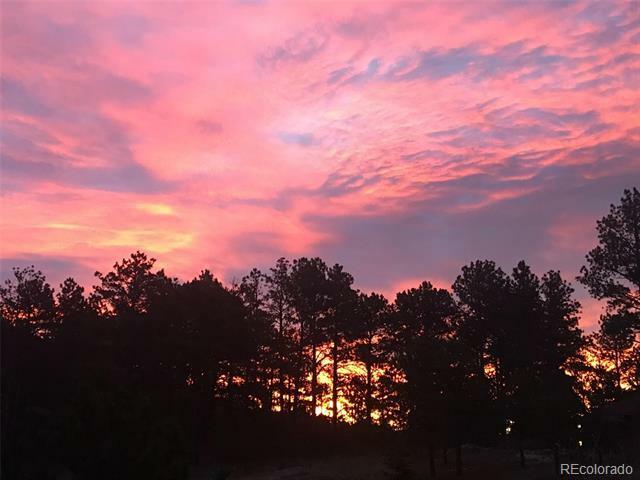 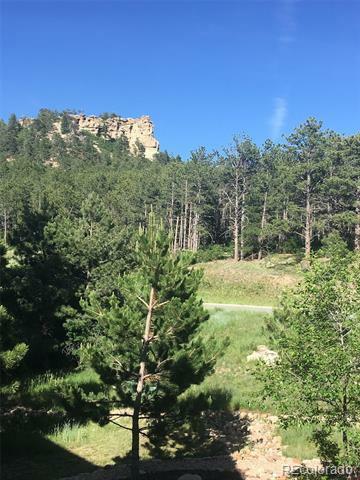 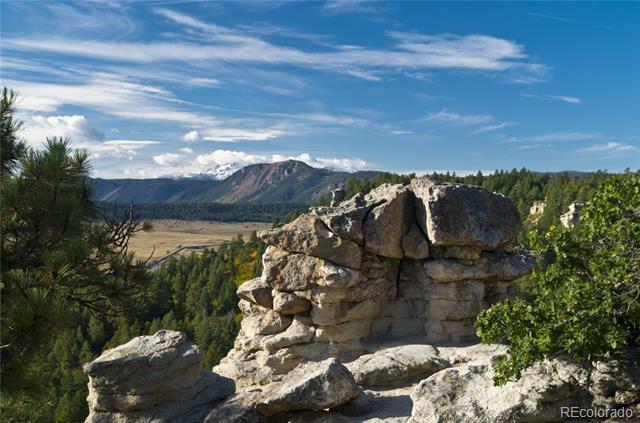 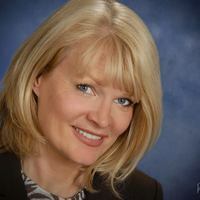 Cul de sac location just steps to Spruce Mtn Open Space park w 000's of acres of hiking, biking, riding and less than 3 miles to Palmer Lake and Monument shopping, dining, recreation and entertainment.